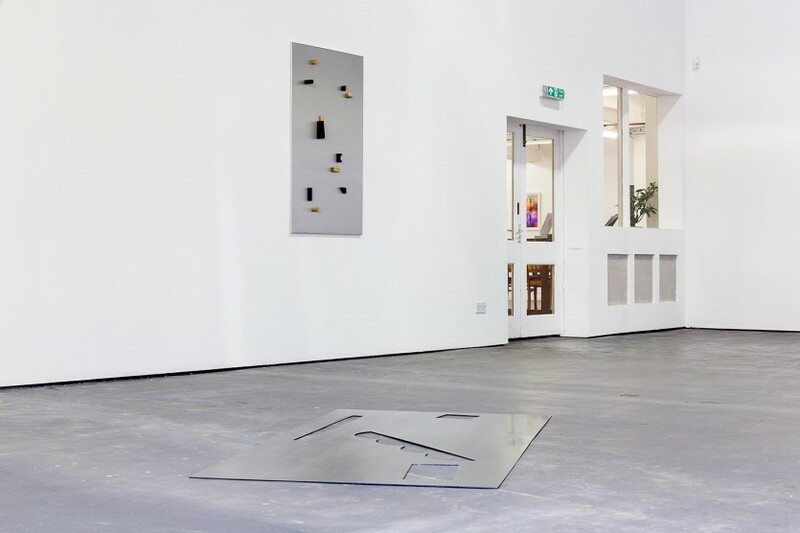 Three Act Structure brings together the work of S1’s Studio artists across three evolving exhibitions in the gallery over the space of nine weeks. 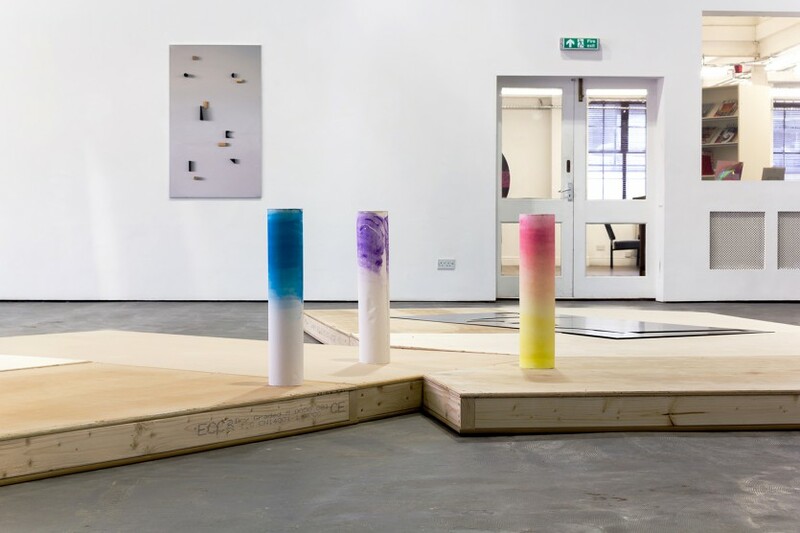 For this project the fifteen artists have come together to re-examine the S1 Members’ show and to test out conceptual relationships inherent within the context of a group exhibition and outside the established parameters of S1’s open-plan studios. S1 artists Natalie Finnemore and David McLeavy have been commissioned for their first major collaborative work to produce a large-scale and adjustable structure that acts as a device to pull together and present new work by all the artists, including work made specifically for Three Act Structure. The three act structure is a model commonly used in writing and storytelling that divides its narrative into three parts: the beginning, or Setup; middle, the Confrontation and the ending or Resolution. In Act One we are introduced to the main protagonist (the modular Structure); its relationship to the other characters (the artworks); and the world in which it lives (the gallery). This exposition establishes the exhibition framework, creating a context through which each of the iterations will be read. In Act Two the relationship between the Structure and the co-protagonists is expanded, works are re-installed with new works added, and the Structure is transformed. The culmination presents itself in Act Three with all characters appearing simultaneously on set in their final encounter. Once again, there is a change of cast with all the artists now represented; relationships are re-visited and evaluated with the Structure adopting its final form for the Act of Resolution. The model of the Three Act Structure allows for a re-casting to take place throughout the duration of the exhibition with visitors invited to return for the presentation of each act. S1’s Studio artists have a diverse and distinctive approach to contemporary art practice and this exhibition therefore embraces a wide range of media including film, video and photography to installation, sculpture and performance. 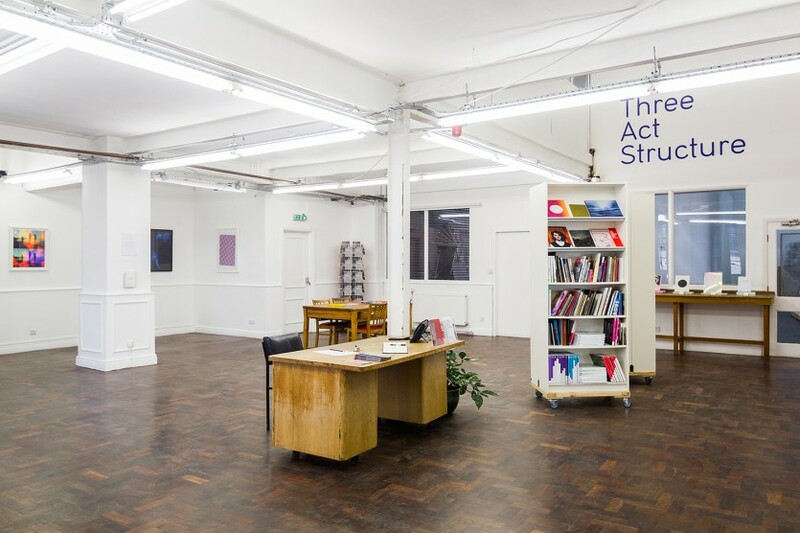 Established in 1995, S1 Artspace has consistently provided affordable studio space in central Sheffield for contemporary artists at varying stages in their careers, from recent graduates to established artists working at an international level. 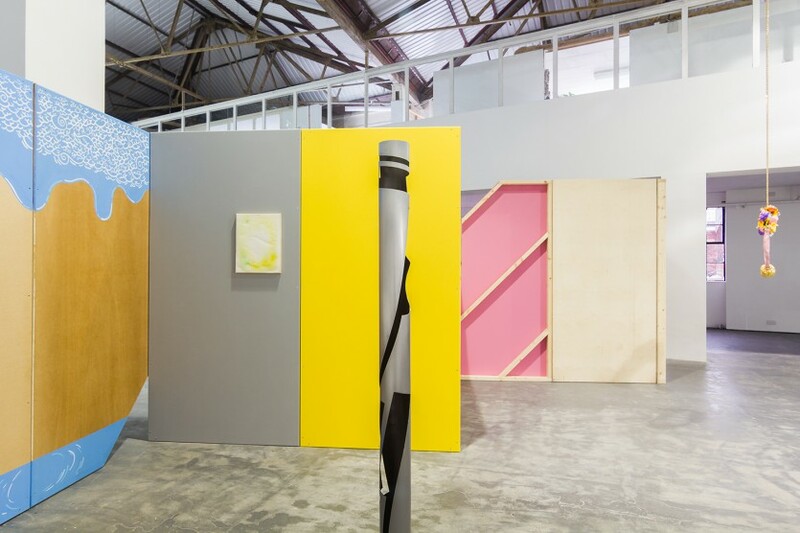 The open-plan and shared studios allow artists to continually develop their practice in an environment that encourages and supports dialogue about contemporary art and the free exchange of ideas. Alison J Carr works in photography, video, collage, and live performance to examine the encounters that take place in cultural, social and familial environments. She consciously immerses herself in popular culture with the intention of finding the permissions, the wiggle room within it, and possible sites of agency. In her work she embodies personas that are constructed through encounters: with works of art, ideas, and in particular, showgirls. James Clarkson’s work is created through a defined set of references that include specific art and design histories, industrial mass production and contemporary culture. Each of these references is subtly apparent through a manipulation of found material and collectively becomes part of a wider question around the artworks’ own conception. The creation of the artworks themselves has become increasingly important in Clarkson’s practice. He is particularly interested in capturing the transience of the materials used during the making process of one particular set of works, in an accompanying series of works. This system of presenting the two aspects of his practice together creates a self-referential body of work that positions the artist at the centre of his own art history. Joseph Cutts approaches the medium of film with a conceptual rigour and distinctive formalism. Taking cinema as an art form, his interpretations are constructed using experimental techniques that strip the medium down to its most elemental forms. Using abstracted geometric compositions within his film works he directly addresses the viewer’s gaze, producing a pleasure driven experience that pushes aside the use of narrative. Through his employment of cinematic equipment as a display mechanism for his work, Cutts draws attention back to the medium itself and the richness of its history. 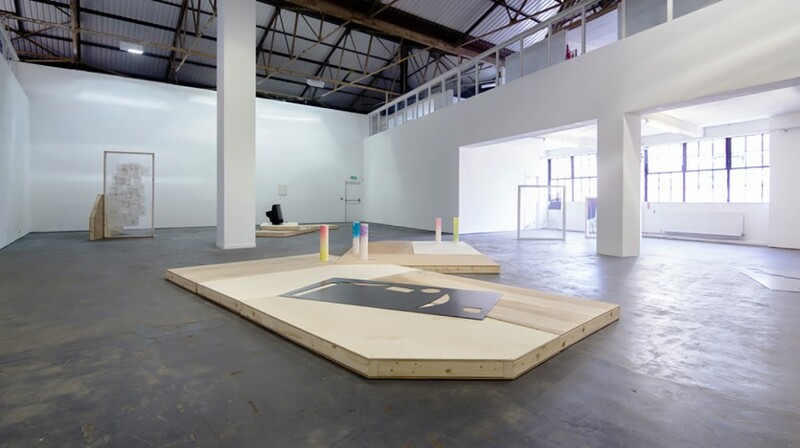 Natalie Finnemore creates sculptures that draw influence from the structural conventions of a space – line, colour and composition. Her work is developed through photography and printmaking, both used as investigative tools and which seamlessly flow into her abstracted geometric forms. 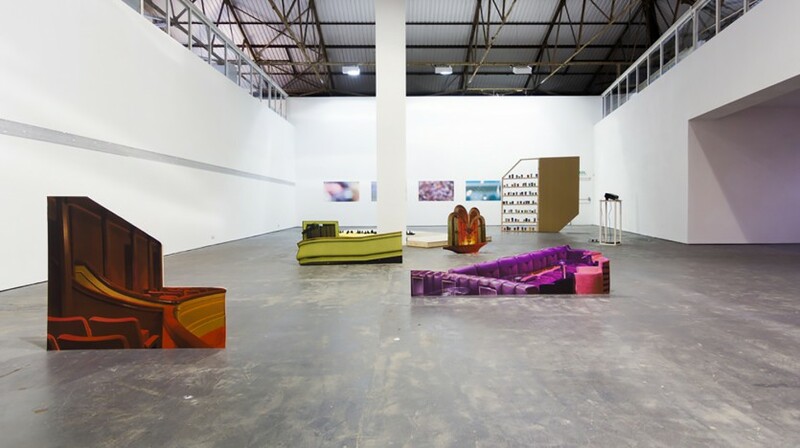 Through her employment of simple, formal techniques, Finnemore’s works establish an effortless dialogue with the architecture of the space in which they are presented, and her deliberate disregard for specific references allows the viewer to focus on these relationships. Jerome Harrington’s background in craft, material and making, forms the foundation for an expansive exploration of the object and its materiality. Recent work investigates the inter-relation between objects and ideas, examining how meanings and values become interwoven and to what effect. His artistic practice has a particular focus on the subjective understanding, and often examines found material such as books, video and objects, as a method of exposing the systems by which this understanding is constructed. 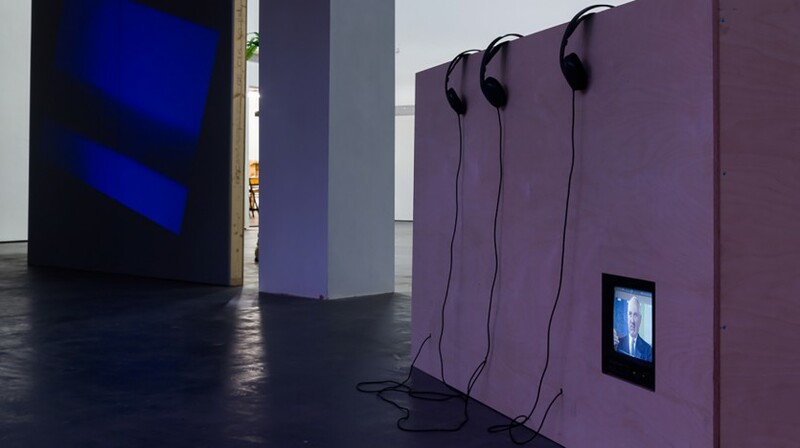 These explorations are manifest through a wide range of outputs including the production of new objects, short films, critical writing and projects which involve complex collaborative dialogues and curatorial roles, these endeavour to incorporate the voices and working practices of other practitioners. Vicky Hayward explores juxtapositions in materials, concepts, process and environments within a delicate and tactile aesthetic. Repetition and monotony are recurring themes within Hayward’s work and her sculptures are the products of reprised actions, giving them both meditative and frustrating qualities. Constantly reiterating certain actions alludes to her obsessive creative process, whilst technology and sound are employed to re-animate otherwise static objects. George Law employs freehand drawing techniques to explore the act of ‘doodling’. His influences include a range of artistic sources from Keith Haring and Takashi Murakami to Hokusai, with whom he shares an emphasis on mark making and illustrative painting. His drawings are applied directly onto the wall, often spreading onto the floor and ceiling to create vast and immersive environments. Collecting digital artefacts, making video sequences and presenting found photographs of discarded electronics creates a visual stream of consciousness that is interlaced, buffered and rendered by Peter Martin as facets of his artistic investigation. Through the process of ripping, exporting, cutting and re-editing footage and sound that he has collected from the history of TV advertising, Martin’s work highlights the subtleties that are integral to an overlying narrative and the constructs of our digital culture. 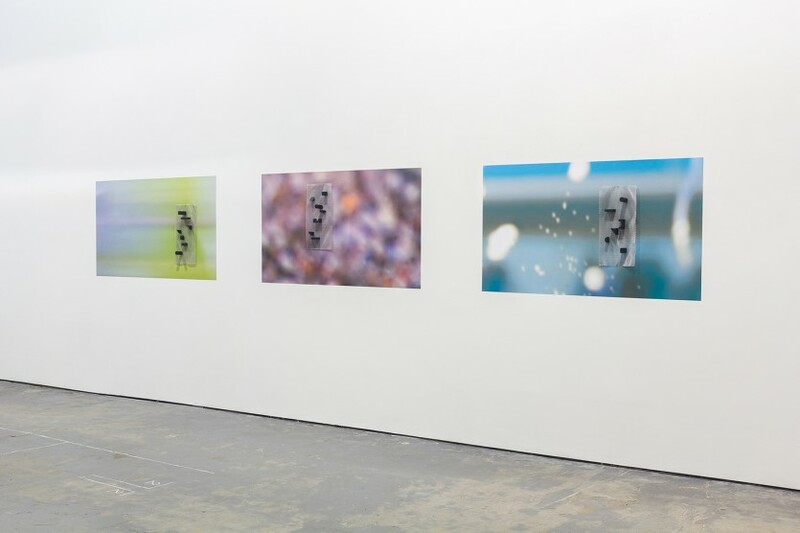 David McLeavy’s work looks at the way in which we act and respond to specific social situations, often but not exclusively, when placed in unfamiliar territories. 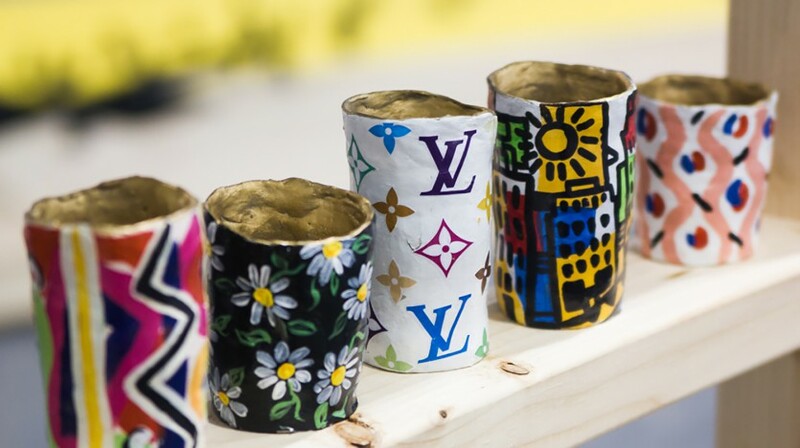 By employing humour and flamboyance McLeavy aims to explore the realm of the social situation and how that may function as an artwork. Many of his projects employ physical structures that dictate the presentation of artworks or highlight group behaviour. Recent projects include a re-imagining of Pat Sharp’s ‘Fun House’ and a team game developed specifically for artist-led groups. Anna McQuillin’s practice questions how imagined connections between collections of objects can resist scientific taxonomies; a categorical logic that artists and professionals use to make sense of the objects they collect. In the absence of the collector, McQuillin offers her own speculative history of objects, often combining multiple collections that allow the viewer to create their own narratives. The work is as much marked by its exclusions as its inclusions, and this conjecture is played out through the possibilities, gaps, lapses and excesses of meaning. The 1980s, gluttonous bad taste, decadent opulence and the hideously kitsch all inspire Mendick’s practice. Her sculptures often draw from popular culture, inspired by moments that have penetrated her history as they lovingly recall times of mass hysteria, when the Spice Girls regularly made the headlines and Princess Diana’s death sent the world into mourning. Like the travesties in taste and culture that they encapsulate, Mendick’s works are forged with painstaking sincerity yet are unreservedly outrageous in their creation. Her extravagantly glossy ceramic sculptures create a distinctively plastic sensibility that playfully fashions relationships between the domestic object and the gallery setting. 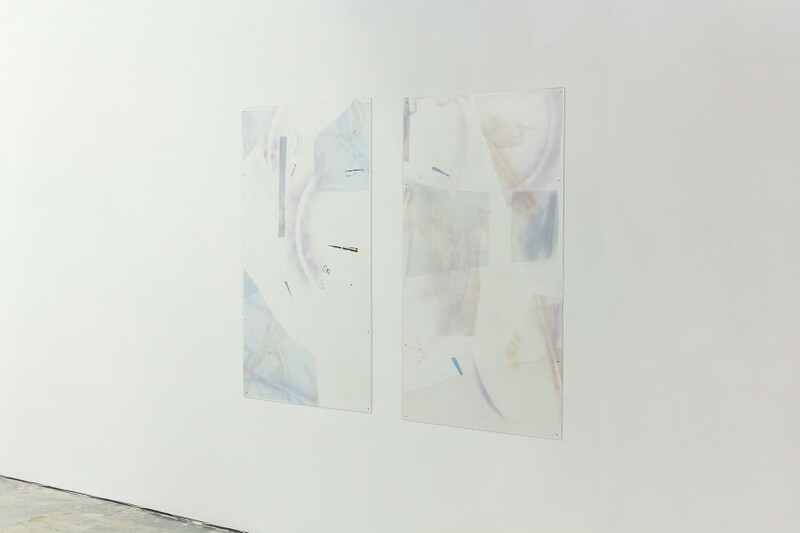 Emily Musgrave is interested in researching methods of display, composition, and experimentation; she tests materials in order to explore their permanence, value and substance. Musgrave makes multiple compositions with shifting patterns of form in assemblages, paintings and prints; and in so doing each work seems to direct the next. Utilising found objects and discarded materials, she intuitively builds these up into an archive of personal questions of value, permanence and perception, exploring the limitations of materials to act as reliable relics of the past. Mark Riddington’s work approaches traditional processes and materials such as watercolour painting, plaster casting and pastel drawing and brings them into a contemporary context. By combining these processes and materials into the formation of singular art objects the distinctive characteristics of each become less defined and a new way of encountering them emerges. Lucy Vann works with both primary and secondary source material to investigate and archive personal histories. Vann is particularly interested in the motivation to record and the repetitive underlying behaviours evident in building collections. Drawn to that which is overlooked, she aims to register a trace through immersion and observation, allowing the environment to dictate how the work might unfold. Using photography, writing, painting and moving image she engages in a process of selection, recording and categorisation. The outcome is a form of documentation that intends to encapsulate a specific window of time. The practice of Roanna Wells explores ideas of contemporary drawing and mark making through the use of intricate hand embroidery techniques. By employing stitch as a drawing tool, Wells works from images of mass gatherings in social, political or religious contexts, and uses this technique to give time and meaning to the individuals represented. 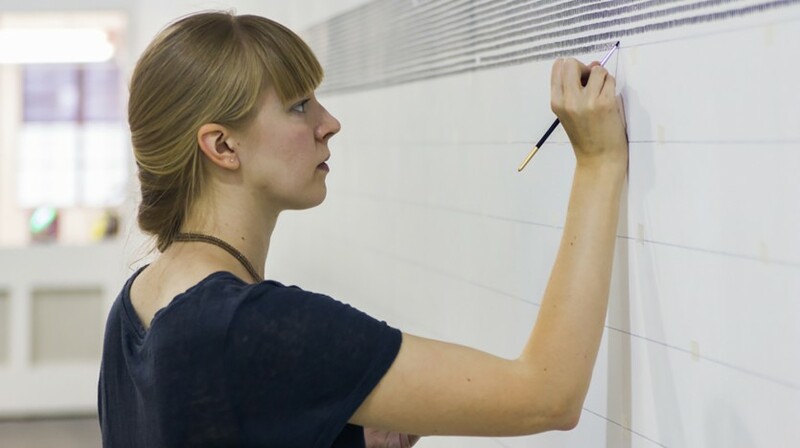 Developing rigorous systems to plan, create, and record the intensity of her approach to making work, Wells is also interested in capturing a visual representation of the extensive lengths of time spent in production.